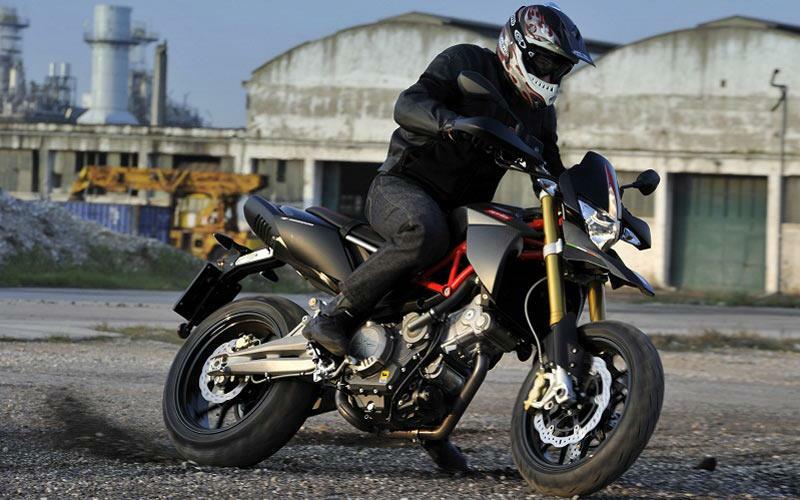 Aprilia’s 750 Shiver and Dorsoduro are now being offered with new 0% finance deals. 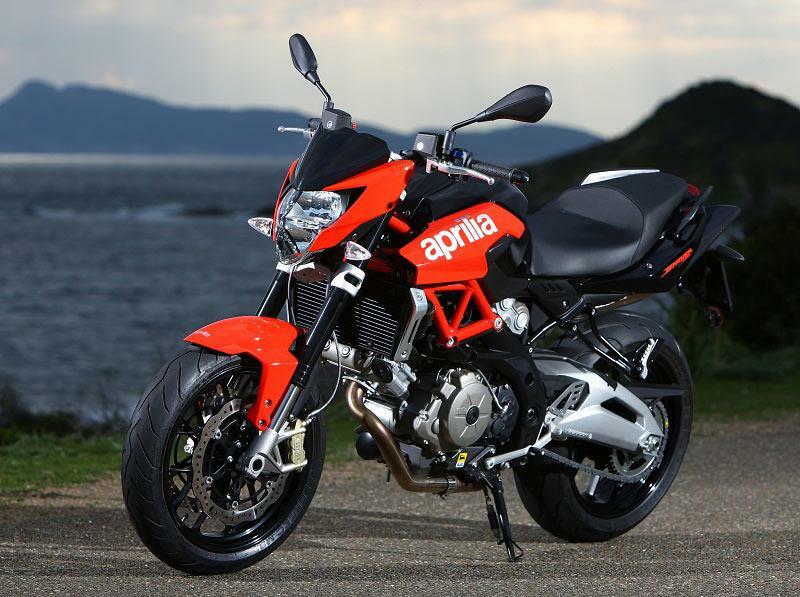 Dubbed Aprilia’s ‘50/50’, it’s available until 31st October. You pay 50% deposit and the remainder in two years time, interest free or you can have 0% finance over 30 months with a £99 deposit. 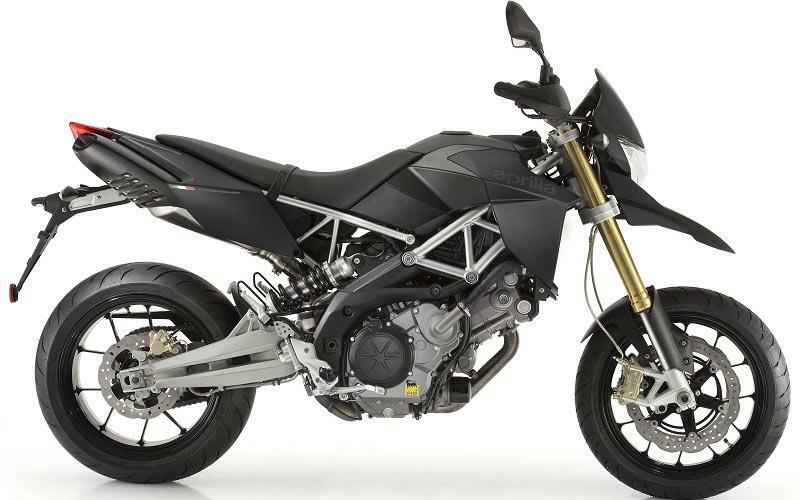 The Shiver 750 is Aprilia’s middleweight naked which features a mini fly screen, four-pot radial Brembo brakes and trellis frame, and is priced at £6728 OTR. Both Dorsoduro 750s are eligible. The standard Dorsoduro 750 is priced at £7328 OTR, the higher spec Factory version, boasting carbon-fibre parts, adjustable USD 43mm forks, red trellis frame and special seat for is available for £7928 OTR. "Retro 'tribute bike', like tribute bands, doesn't quite capture the lairy, dangerous essence of the original"